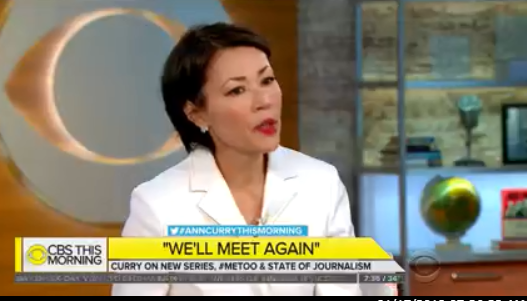 Ann Curry is taking her talents from broadcast to cable, and will anchor and executive produce a new, 10-part unscripted series for TNT, named M.D. Live. The two-hour weekly event will tap into the worldwide phenomenon of medical crowdsourcing, with Curry reporting true stories of medical mysteries and crowdsourcing for doctors and people experiencing similar symptoms in the search for diagnoses. While not a traditional newscast, M.D. Live will technically the first live television program Curry has anchored since departing NBC’s Today show in June 2012.